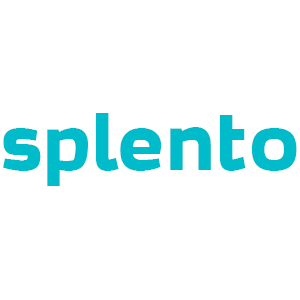 This Black Friday, grab an amazing deal with Splento! All this for just £99 (usually £334) - That's an incredible 70% off! Take a look at our gallery for photo inspiration, then book your photo session today.